Cpljobs have just launched Ireland’s first FREE job search App. 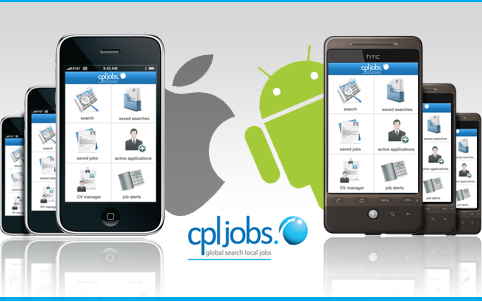 Whether you’re an active job hunter or just keeping an eye on the market, the Cpljobs app is perfect for you. This app makes the difficult task of finding a new job so much easier. If you would like to speak to a consultant to help you with your search, call us today! Next Next post: Twitter is Hiring in Ireland!